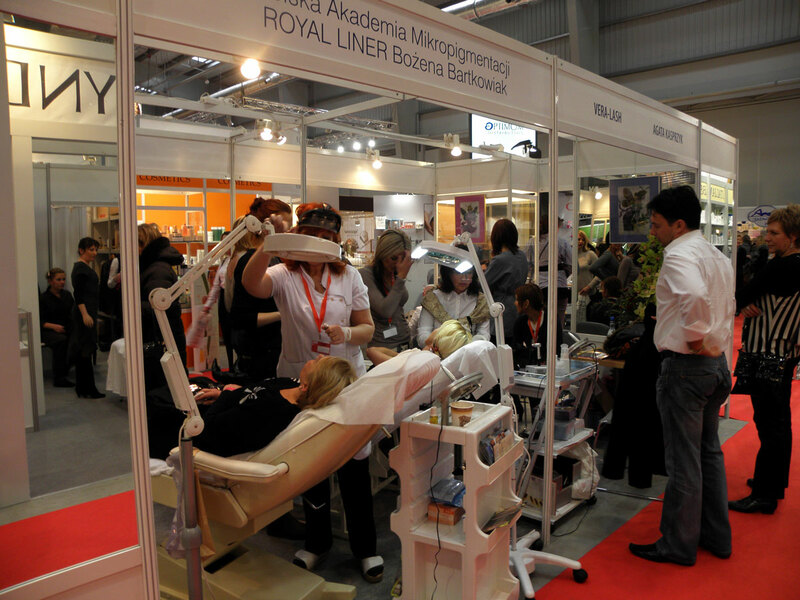 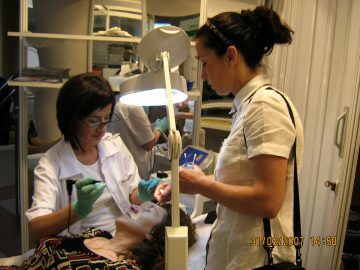 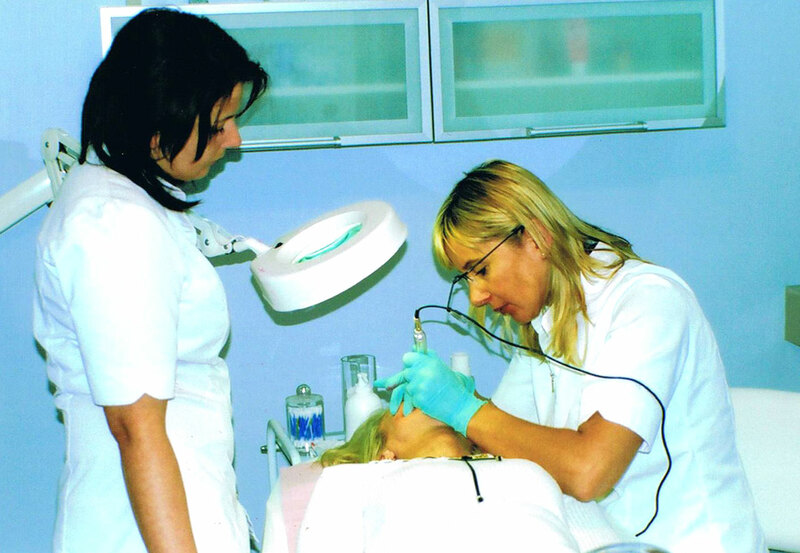 The Polish Academy of Micropigmentation ROYAL LINER was founded by Bożena Bartkowiak in 1994 as the first Polish company in the permanent make-up industry. 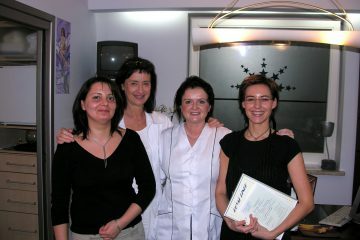 The founder’s and owner’s experience dates back to an earlier date. 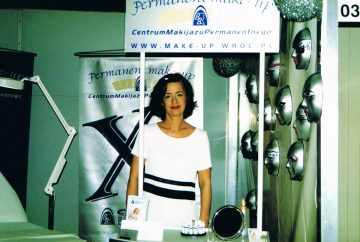 Bożena Bartkowiak got to know the magic of permanent make-up in the early 90s. In 1995 she obtained the International Certificate of Ability of pmu Techniques in Germany. She has successively and effectively introduced to the Polish market the global methods of making permanent make-up. Various Royal Liner permanent make-up techniques have gained a reputation, also thanks to the presence of Bożena Bartkowiak at numerous industry conferences, fairs and championships, in which she participated not only as a participant, but also as a juror and organizer. 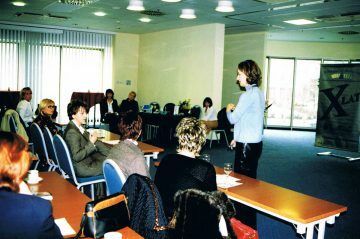 The esteem of the company and qualifications of Royal Liner representatives were also raised by numerous trips abroad in Europe, the United States, China and Russia.